A beautiful, minimal theme for a modern online store. WooCommerce is the most customisable eCommerce platform for building your online business (powering over 35% of all online stores!). It’s backed by a vibrant and enthusiastic community, integrates with dozens of payment providers, and is packed with powerful features to make your online store a success. 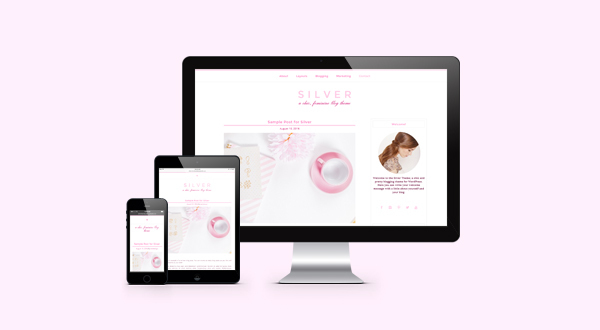 Silver is a feminine and pretty WordPress Genesis theme designed for female bloggers and creative entrepreneurs.This theme is ideal for individuals or businesses who would like a stylish and responsive online presence that displays beautifully on any device. Add your logo, photos, content & then change the colors to create a designer quality, gorgeous website or blog that your visitors & readers will absolutely love. Plus receive our in-depth theme tutorials with images and videos – perfect for beginner bloggers and experienced WordPress users alike! 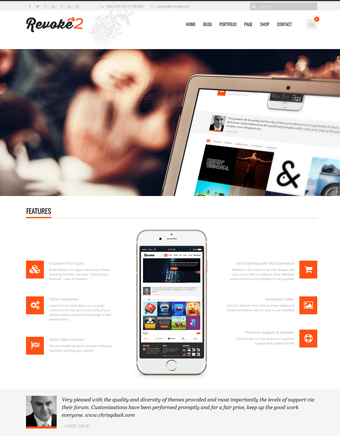 Prime is a powerful, modern, creative and fully responsive Ajax Multi-Purpose HTML5 Theme. It’s clean and professional design is perfect for Agencies, Creatives, Freelancers, Photographers and creative studios also for modern business. 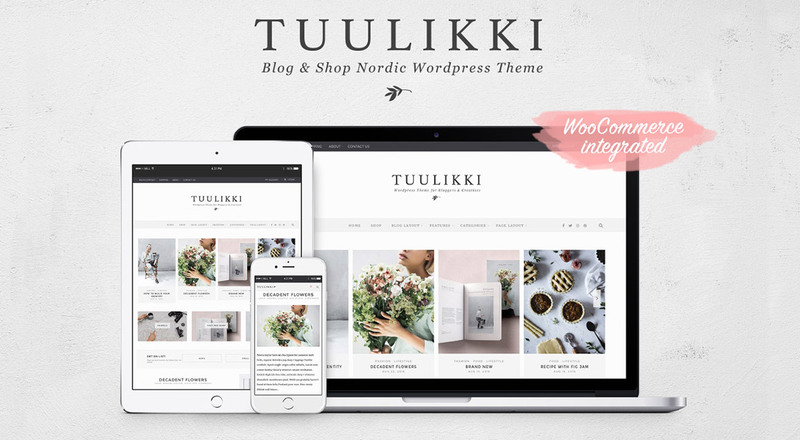 Tuulikki is a theme for everyone, designed for personal and creative use. Thanks to its integrated WooCommerce function, it is also suitable for those wishing to launch a commercial activity. In creating Tuulikki we were inspired by the minimal, clean Scandinavian style, which hinges upon order, essentiality and elegance. Tuulikki’s minimalistic design balances rational geometric shapes with gentle soft colors, smooth and fresh fonts. A responsive photography WordPress theme that has all it takes for professional photographers or hobbyists. You can easily customize your websites within the child theme that allows you to make use of diverse kinds of hacks and hooks. You can create complex pages using our special Visual Page Builder. 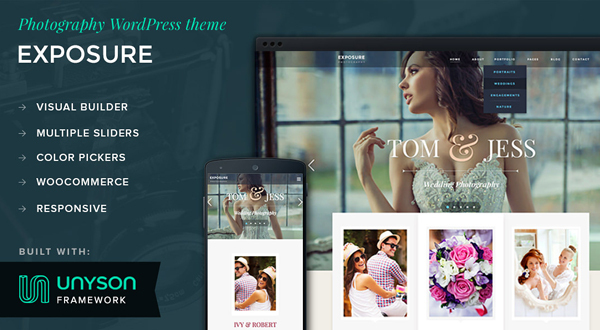 This WP theme is giving you the possibility to create stunning websites without coding at all. How is it possible? Visual Page Builder – you can create complex pages using our special Visual Page Builder. This WP theme is giving you the possibility to create stunning websites without coding at all. How is it possible? 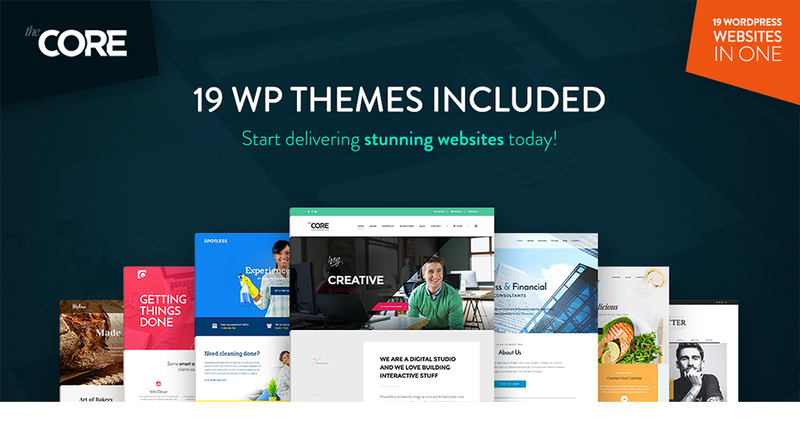 The Core is a massive multipurpose WordPress theme that comes with 19 different WordPress demo websites inside it (stylish and purposely built demos for specific industries) with more cool ones to come soon, absolutely free of charge. The Core is one of the best multipurpose premium WordPress themes out there, being versatile and suitable for any kind of business. Because of its customizability, the tools built within can be used to create countless websites and design charming WordPress sites! Best for: Blog, eShop, online catalog, eCommerce website, or any other eCommerce related project. Use Hudson to sell your products or services easily, turn your website into a commercial success. Hudson is a Premium eCommerce WordPress Theme with minimalist, modern, clean design and a complete set of eCommerce features to help you easily manage your online store. It is compatible with WooCommece – the most popular eCommerce plugin for WordPress and has everything you need to set up and run a successful eCommerce website. Zeon is a Premium eCommerce WordPress Theme with clean, modern, responsive design and a complete set of eCommerce features to power your online shop and sell your products or services. It is compatible with WooCommece – the most popular eCommerce plugin for WordPress, used by thousands of eShop owners. It is packed with lots of advanced features to facilitate the process of creating and setting up an eCommerce website. Some of these features include: custom posts, custom widgets, built-in shortcodes, social media integration, beautiful sliders and transition effects, special offer sections, product lists with advanced filters, shopping cart, user account panel, rating system and much more. Revoke is still one of our most popular and most sold WordPress themes. We decided to give it a new breath and build a new, more flexible, functional and stylish theme that you can use for your personal or business website. 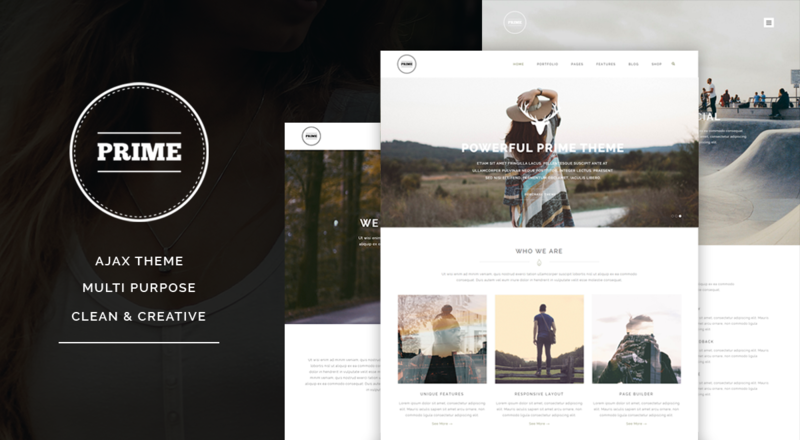 We’re happy to introduce you to Revoke2 – a brand new beautiful WordPress theme with lots of great features. Revoke is upgraded by extending its grid to 1170 px, adding eCommerce functionality, packing it with Revolution slider, making it translation ready and adding lots of shortcodes, custom posts and extra features that will allow you to customize and set up a fully featured blog or website. 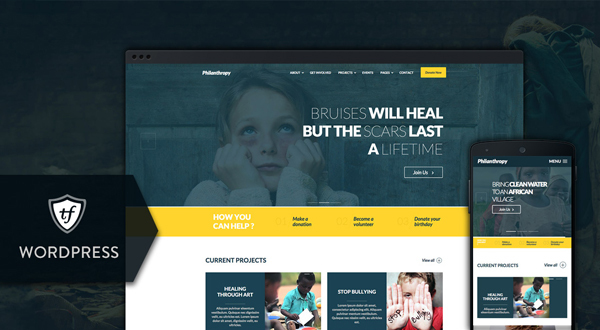 BiShop Theme is a neat looking responsive and easy to use WordPress WooCommerce theme. BiShop Theme offers three unique homepage layouts, quick view product popup and comes with Visual Composer plugin ($39 value). With this drag & drop layout builder you can structure the content on your pages without ever having to touch a line of code. Coup provides you with powerful features geared towards helping your Cause. Best to be used for both political candidate and political party websites with integrated Donation form. The theme is suitable to a political campaign and to any nonprofit organisation like Charity, NGO, nonprofit Organizations and Churches. 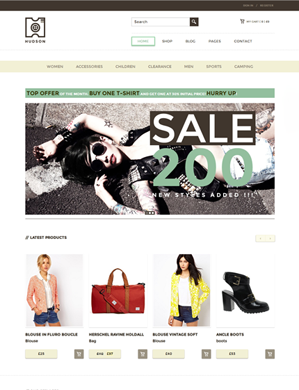 Coup theme comes WooCommerce ready so setting up a small shop was never easier. Also this theme provides the most flexible, robust, and easy way to accept donations directly on your website with 0% commision. Zero is a Multipurpose WordPress Theme with clean, minimalist, responsive design, 3 different representations of home page (One page, blog, business), beautiful transition effects and portfolio, sticky menu, font icons, scroll animation and much more. Best for: blog, portfolio, business site, creative agency, photography site, or any other related project. Zero is packed with lots of new features that will allow you to turn your site into anything you wish. 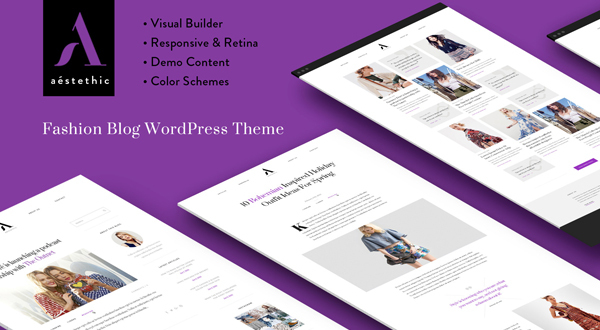 Beatrix WordPress Theme was built with creatives in mind which meet & fits any kind of your crafts business. 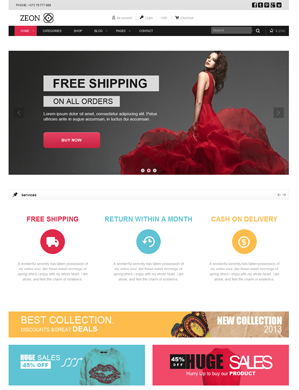 It’s a shopping theme with an exquisite clean design. Beatrix is a perfect choice for a clothing store, digital store, watch store, luxury jewelry, accessories store and many more, you name it! Beatrix is designed to be fully responsive, it will make your site look amazing on different screen resolutions such as smartphones and tablets. This is one of the best options to reach the customers who use smart devices. 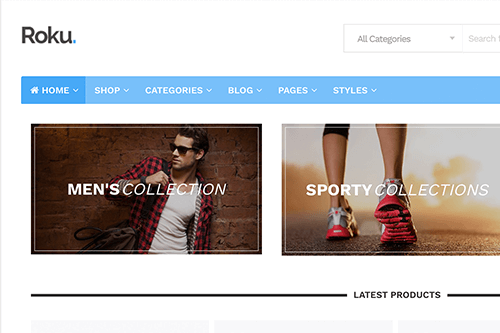 THESHOP – FREE WooCommerce Theme is a very easy to use e-commerce theme, compatible with the popular WooCommerce plugin. TheShop includes a custom front page, fonts and color options, two menus, a slider for your header and much more. It’s really easy to get an online shop up&running with TheShop. Just install and activate the theme, then spend 2-3 minutes watching the tutorial videos and you’re ready to go.